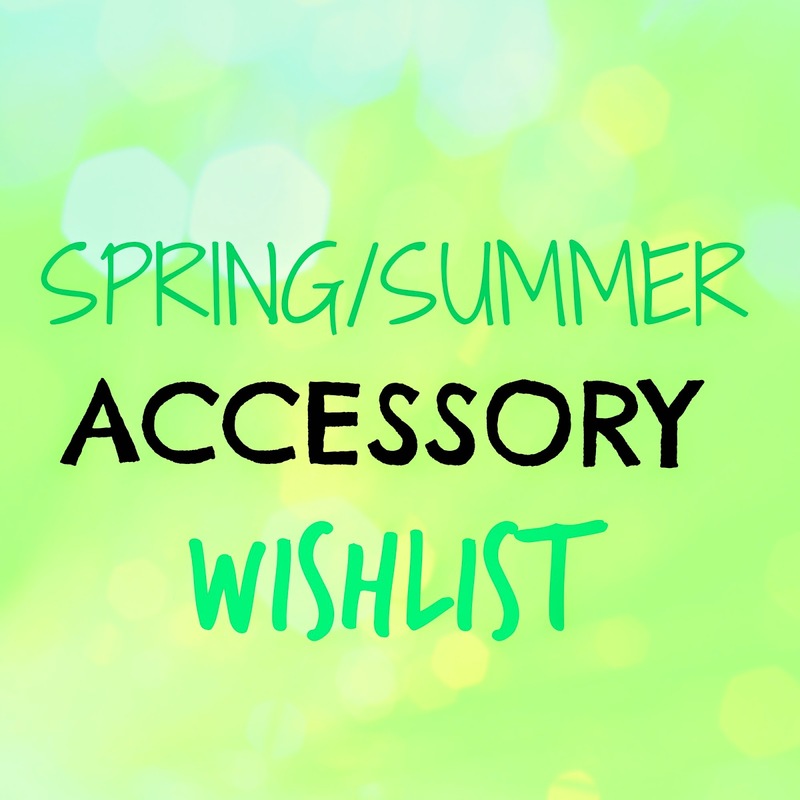 Hello my little cupcakes, the weekend is coming a long slowly but surely and something I have been getting a little obsessed with over the past week is Spring/Summer accessories! This post will be a collection of my favourite sunglasses, handbags, sandals and some random bits too that have hit the shops the last couple of weeks. I am genuinely OBSESSED with sunglasses shopping, especially on ASOS right now. I know ASOS is my bae when it comes to shopping, I can't believe I just used the word bae, but it's true, I FREAKIN' LOVE ASOS. 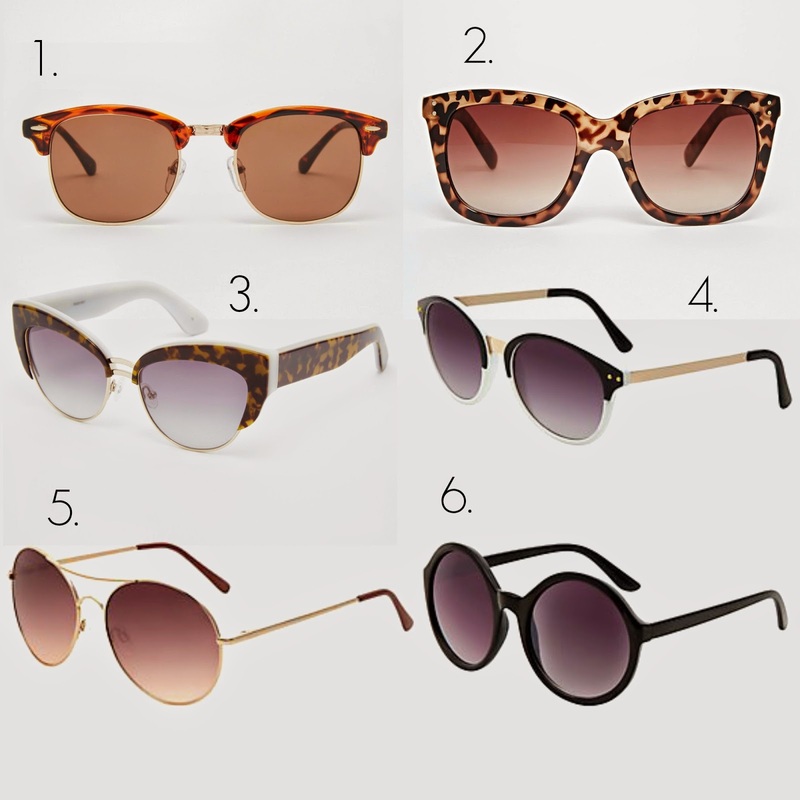 Anyway cat eye sunglasses are just MMMM right now, i'm loving them here are some of my favourites & some other amazing styles. I love freshly pedicured toes and a nice pair of sandals. I am currently shopping for toddler sandals for my daughter and there are so many pretty ones that I have fallen in love with. 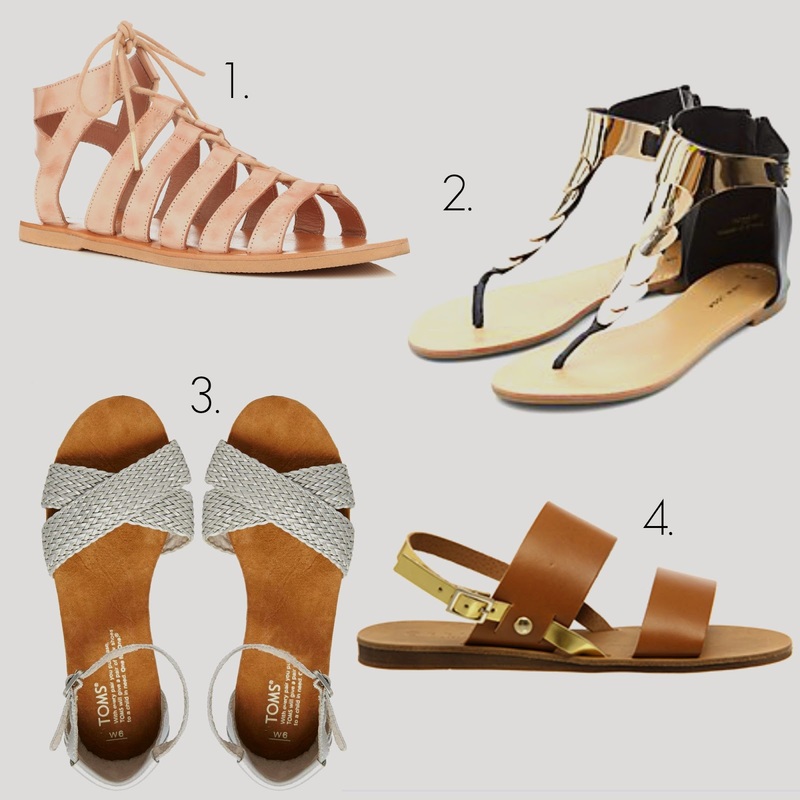 Here are some sandals I've been loving for myself. I absolutely adore handbags and recently I have been neglecting my love for them. I think being a mum changes your look at handbags, I buy handbags to fit Harper's essentials in these days. 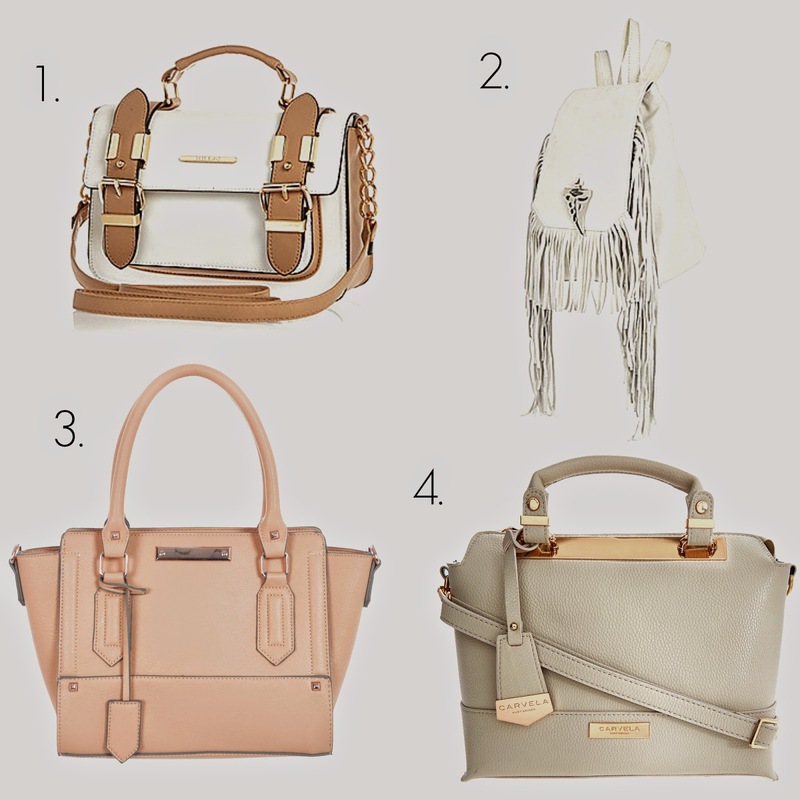 However, I have been looking for a new handbag for the Summer and here are some of my favourites. 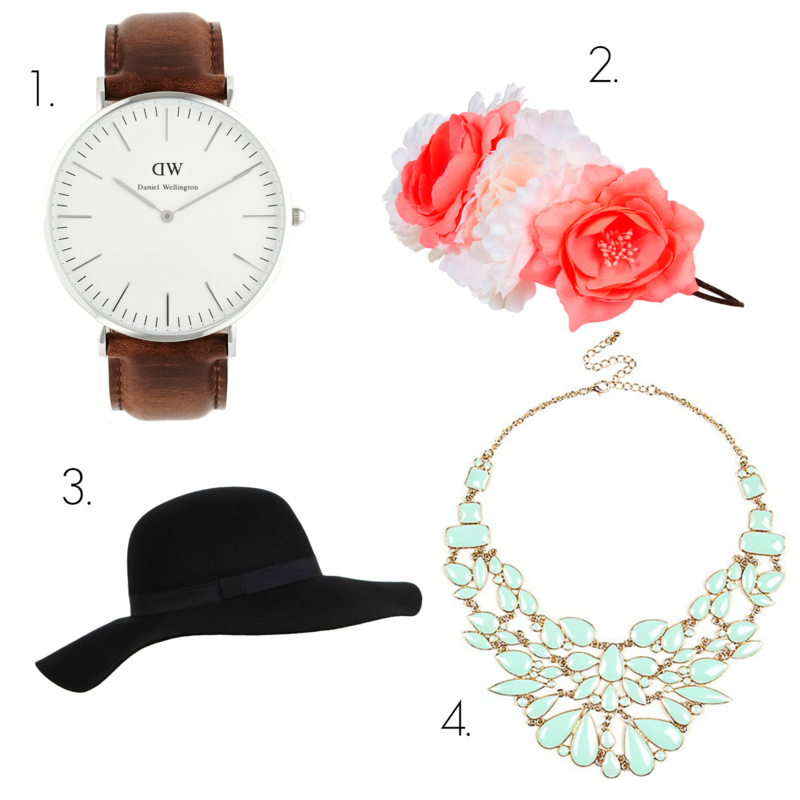 Floral crowns, Fedora's and BEAUTIFUL watches! Here are a few things I have seen that will put the finishing touch on any outfit. 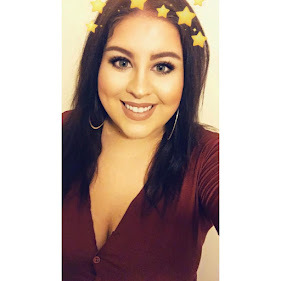 I really hope you've enjoyed this post as much as I did writing it. Leave me a comment below telling me your favourite piece/pieces in this collection and tell me what trend you'll be keeping up with this Summer. I love everything you chose, that peach bag and the mint necklace are really beautiful. Thanks for sharing! YES! Sunglasses are the absolute best. I have been known to wear them even when it's grey and cloudy hehe. I love that pink bag from Miss Selfridges too! HIGH STREET MAKE UP STARTER KIT UNDER £35. THINGS YOU'VE GOT TO DO THIS SUMMER!